Our attorneys will review your case FREE of Charge. Find out if you really have a case and what to do if you do. Submit your case NOW to get a free review and answers to your question. Charged with crime? Rights violated? 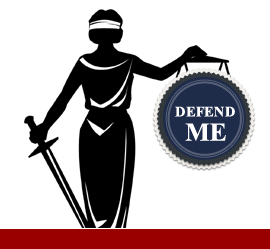 You've been charged with a crime, victim of crime or are in need of a criminal defense attorney contact us imeediately! 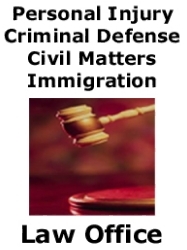 Criminal Defense Attorneys can assist you in DUI Defense, Drug Defense Misdemeanor and Felony Charges.